Before starting Apple, in the Seventies, a young Steve Jobs worked at Atari. 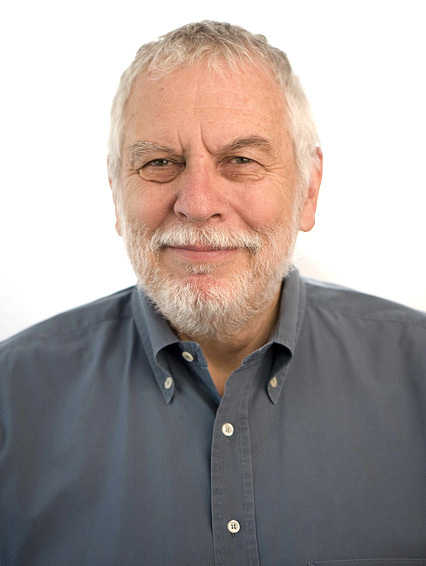 His big ego and lack of hygiene almost cost him the job, but Atari founder Nolan Bushnell, worked around his quirks and strived not to lose Jobs as an employee, having seen something special in him. During the following decades Bushnell kept in touch with Jobs, in a relationship based on mutual respect. Bushnell isn’t just “the first and only boss Steve Jobs ever had” but a market pioneer, an engineer and entrepreneur who started more than twenty companies and is widely accepted as one of the founding fathers of the video game industry. 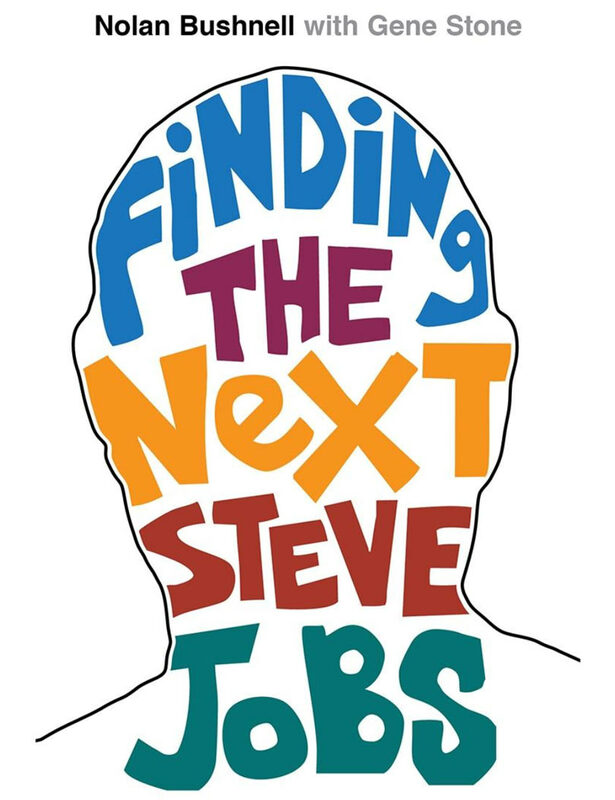 In 2013, assisted by Gene Stone, he wrote “Finding The Next Steve Jobs: How to Find, Keep, and Nurture Talent”, published in the USA by Simon & Schuster. The book is about finding and stimulating creativity and innovation in business by making unusual or plain unorthodox choices, such as those that propelled Jobs and Bushnell’s enteprises to success. “Finding The Next Steve Jobs” is structured in 52 chapters, each of which is based on a pong, a name and concept which is a homage to the famous Atari videogame, a ping-pong simulator. Bushnell’s pongs are tidbits, pieces of loose advice which he “sends“ to the reader. They are not rules, because he (and Jobs) don’t believe that creativity can thrive in the presence of strict rules. Each pong offers a volley of reasonable advices, based on interesting and funny anecdotes from Jobs and Bushnell’s career. Bushnell (and Stone) are great storytellers and are able to communicate the value of having a staff of wildly creative people whose ideas can guarantee that a company will prosper when other fail. “Finding The Next Steve Jobs” is not only a source of inspiration for ambitious entepreneurs and company leaders but also a window into the world of technological startups, in particular those of the late Seventies and early Eighties. Although it is not a biography or history book, it’s a stimulating and suggested read for anyone who wants to understand the climate which gave us Apple and its iconoclastic culture. Nota: the book cover is © Simon & Schuster, while the (edited) picture of Nolan Bushnell is by Campus Party Brasil and has been released under a Creative Commons BY-SA 2.0 license. Copyright 2006-2019 Nicola D'Agostino. All rights reserved.